The homestead lifestyle has so many benefits that you are going to be able to enjoy. The simplicity of life, the ability to only rely on yourself and your neighbors and even the chance to just sit back and enjoy the more important things in life, such as your family, can make the homesteading lifestyle all worth it. 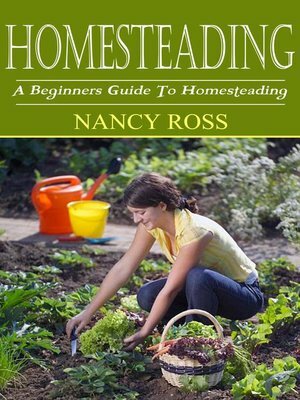 Read through this guidebook and learn all the important things that you need in order to get started, whether big or small, on the homesteading lifestyle.